While the Samsung Galaxy Nexus isn’t yet on sale in the United States, the handset has been available in the UK for a week or so already. Lucky, Brits queued up iPhone-like in order to get their hands on the device, but it hasn’t all been plain sailing since then. 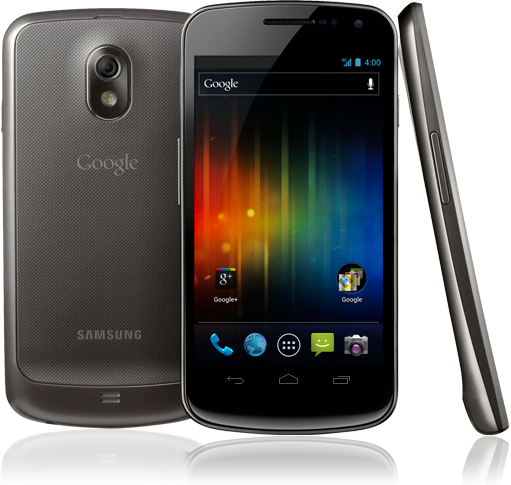 While one new owner managed to receive a Galaxy Nexus which was running on a developer release of Ice Cream Sandwich, others have reported that they have experienced a strange volume bug which can cause missed calls and alerts. After a bit of digging around it was discovered that the issue could be recreated by placing a second phone running on the 900MHz 2G network next to the Galaxy Nexus’ volume rocker. From that it was decided that the issue was being caused by inadequate RF shielding in the area around the new phone’s volume rocker, leading many to wonder if a hardware recall was on the cards. Samsung suggested that the issue could be fixed in software, and it appears that the version of Ice Cream Sandwich being tested internally as a fix for the issue has leaked out, and it can be downloaded right now. Paul O’Brien of MoDaCo has got his hands on the fix and has made it available to download now for those that just can’t live with the bug any longer. Annoyed with the volume bug on your Galaxy Nexus? Well, i’m very proud to present the forthcoming official fixed boot image which resolves this problem. As Paul points out, the testing he has done shows the fix works, and the ROM he has made available works well. As is the case with these things though, we would advise caution when trying this out. Samsung are apparently still testing this internally, and it may have bugs that have not been discovered just yet. That said, if the bug is making your new phone unusable, it may be better than nothing! Paul also provided installation instructions should you want to give this a go, which amount to downloading the ROM and following a couple of Terminal or Command Prompt commands. The process seems fairly simple to us, but we don’t currently have a Galaxy Nexus to test with. Good luck to you if you are going to try this out, and do let us know how you get on!